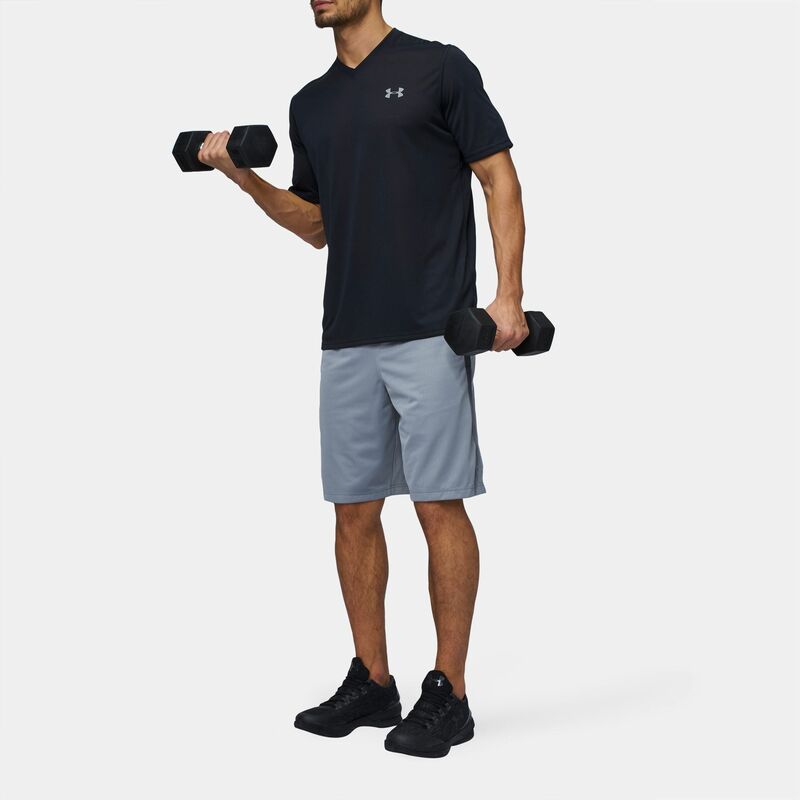 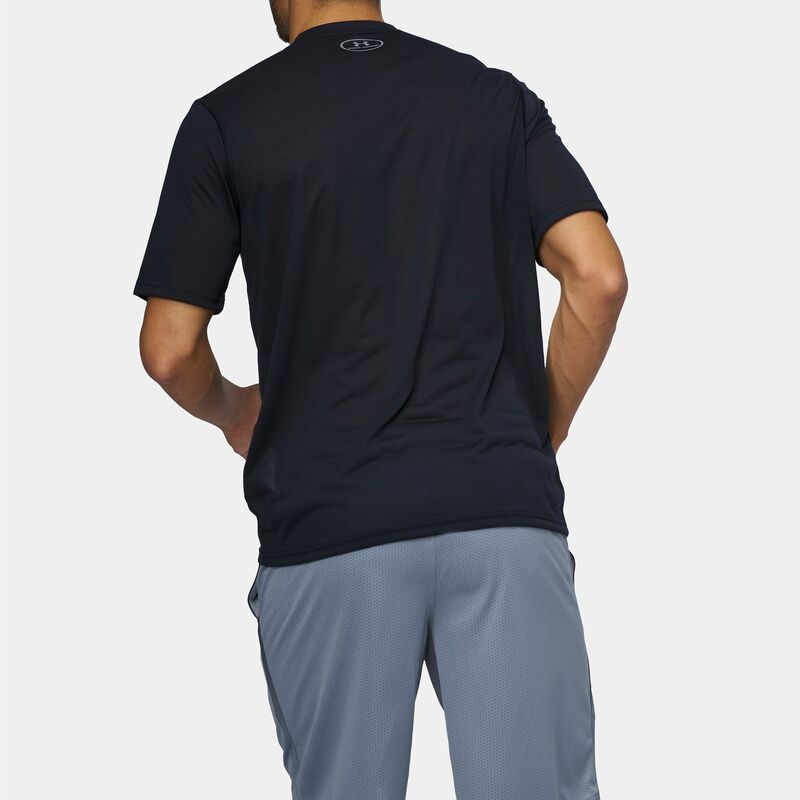 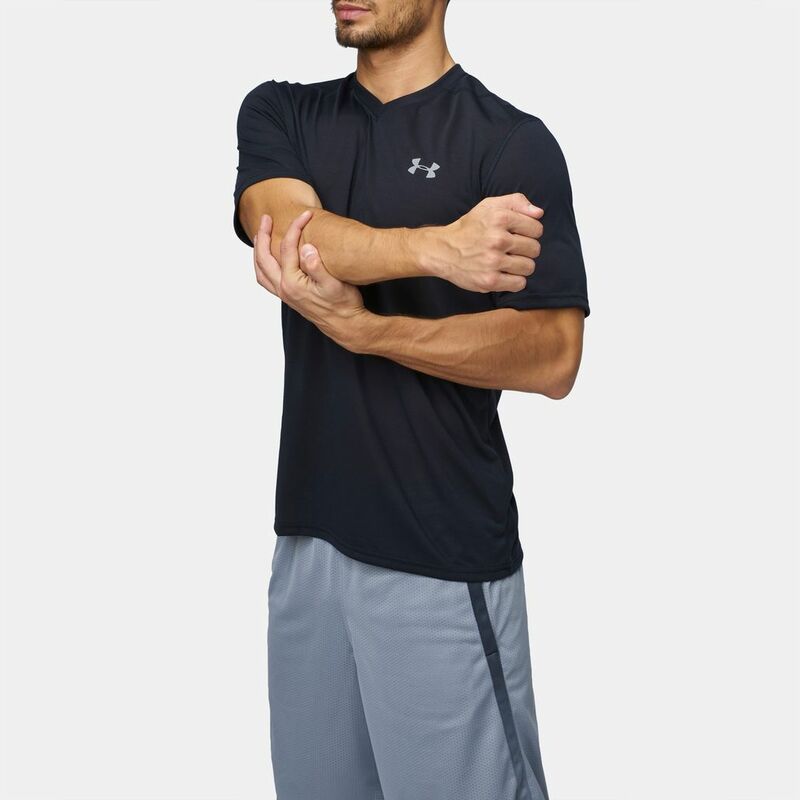 Make your workouts comfortable in the Under Armour Threadborne Siro V-Neck T-Shirt for men. Built with a loose fit for comfort, it features a Threadborne Siro fabric that provides stretch and recovery, a soft feel and breathable performance. 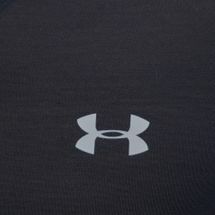 A Moisture Transport System wicks sweat away while an anti-odour technology prevents the growth of microbes.